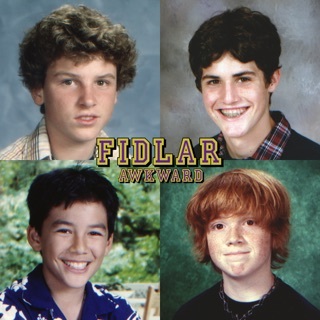 With their first two albums, FIDLAR cemented their reputation as a quintessential West Coast party band. 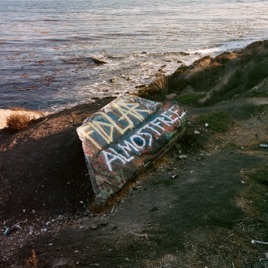 By pulling influences from garage rock, hip-hop, and skate punk (FIDLAR’s Max and Elvis Kuehn are sons of T.S.O.L.’s Greg Kuehn), they’ve adapted their anarchic pastiche to fit their rage first/ask questions later mentality. But after too many hangovers, the band teased the benefits of mental acuity on 2015’s Too—and now, Almost Free. Themes of mortality and vulnerability come up often. The quartet measure the time lost to the bottle on “By Myself” (“I never knew it felt good to cry,” goes one line). “Kick” captures a junkie’s remorse. K.Flay joins the search for meaningful connection on “Called You Twice.” They even open their worldview on “Thought. Mouth.,” taking shots at both sides of the political divide. As their temperament matures, so does their sound. “Flake” takes cues from The Black Keys, while “Scam Likely” drops in Memphis-style horns with echoes of CCR. 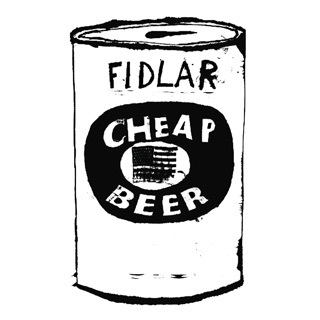 Meanwhile, rowdy throwbacks “Alcohol” and “Get Off My Rock” feel like the last vestiges of FIDLAR 1.0. It had so much potential. Every track other than what was released prior to this album has just boring riffs and even the ones that are great don’t go anywhere. This albums spans so many different genres it’s sometimes hard to comprehend but each song takes advantage of this change in style to stick out. 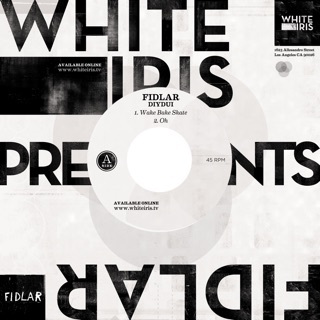 I previous thought that each FIDLAR album was good, but so uniform that I was hearing the same type of song over and over. 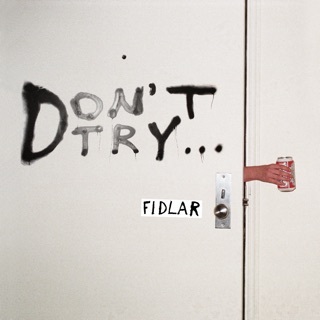 Between the Rap Rock of the intro track to the Cake style groove of “By Myself” to the screams of “Too Real” this album stay true to the FIDLAR brand but allows for the band to experiment in a tremendous way. 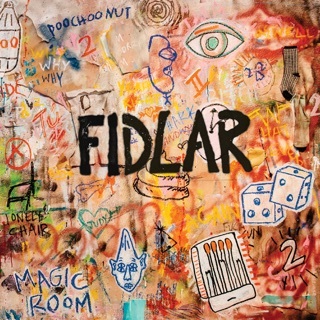 The second half falters a little from some songs that are as catchy as the first half, but overall this album is a gem. 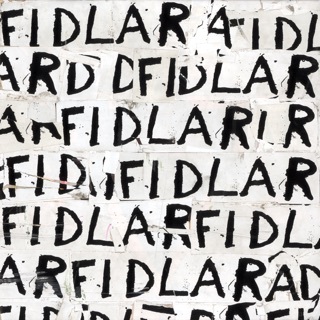 If you’re wanting to get a friend into FIDLAR, this might just be the perfect album to start with. Dude....what happened to the b-sides and the OG album. Oh yeah....rehab happened. Suffer for the music man. As a musician myself you can only bring the true feelings and the realism if you suffer for it. This isn’t suffering. It’s selling.